Just yesterday I posted on Foo Fighters‘ new EP Saint Cecilia for free download. And today, John Frusciante – not any one – shares a bunch of unreleased music from the past, for free. For this, he launched a Soundcloud and Bandcamp profile. In an extensive long letter to his audience, Frusciante explains the reason why behind his choice, a noble reason, in my opinion. “When someone releases music on a label, they are selling it, not giving it. Art is a matter of giving. If I sing my friend a song, it goes from me to her, at no cost. 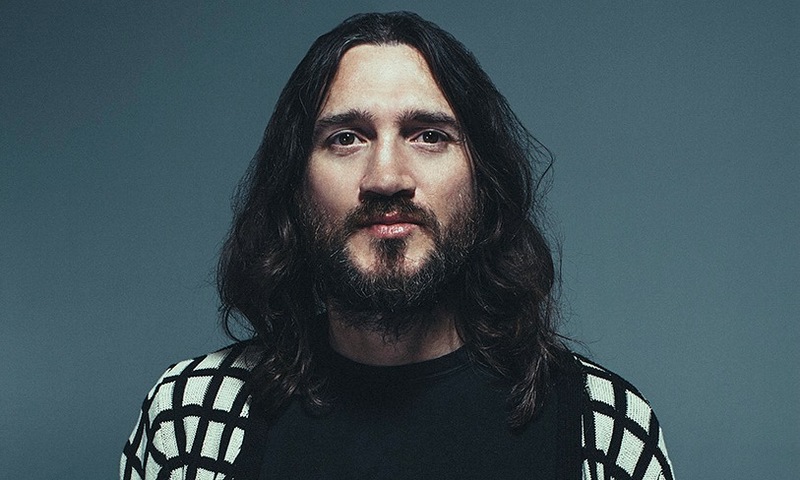 That’s giving.” Frusciante basically explains his own concept of making music, the art of making music and as art it’s for everybody, for free. To tell the truth it’s impossible to don’t consider business needs, in my opinion. It’s important to merge different needs, the ones of music biz with the artistic side of making music, restricting and delimiting market pressure to make room to the highest and noble artistic sentiment.